The BlueScopeWIN Community Partners program sees two iconic businesses in the Illawarra joining forces to create a local community support fund. The BlueScopeWIN partnership contributes a significant amount to projects and programs that meet real needs in the Illawarra and have been strong supporters of Surf Life Saving for many years. Wollongong is Australia’s ninth largest city with a population approaching 200,000. 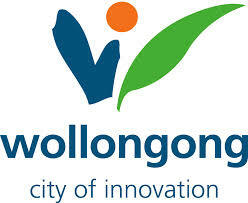 The City of Wollongong local government area is represented by a Council comprising a Lord Mayor and 12 Councillors. Sydney Water has worked with the Illawarra and South Coast Surf Life Saving Clubs for 15 years. The Surf Premiership Series, affectionately known as ‘the Sydney Water’, runs over five carnivals from October to December annually. The Coledale Surf Life Saving Club operates a small and unique grassy campsite that borders right onto the golden sand of Coledale beach which is beautifully sandwiched between the rolling blue surf of the pacific and the rolling green tree canopy of the Illawarra escarpment. 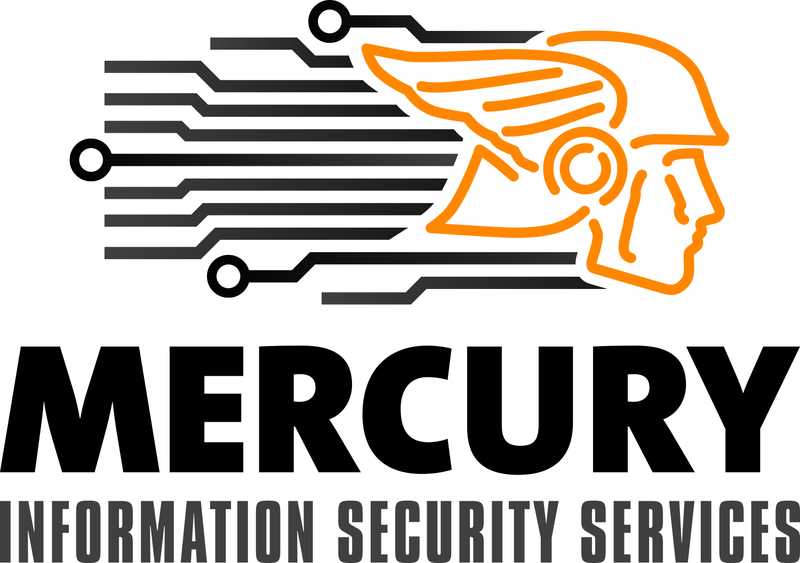 Mercury Information Security Services are a leading provider of information security services, advice and consulting. Founded in 2015, their services focus on providing Australian businesses with assurance that their systems are secured from an array of digital, physical and social threats and risks.